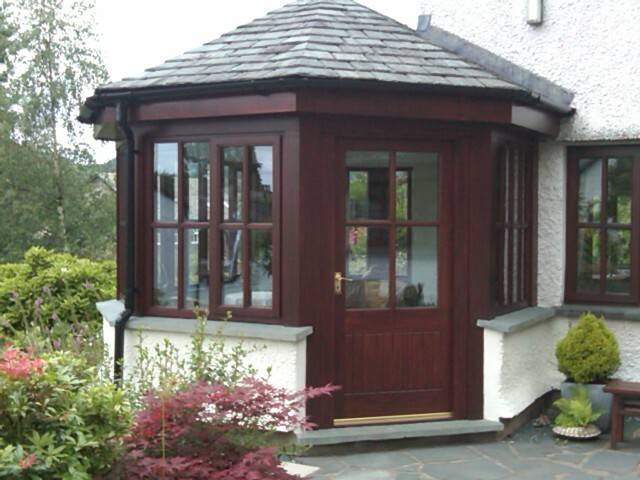 Comprehensive, premium-quality service for all your construction, renovation and maintenance work throughout the Lake District, South Cumbria and North Lancashire. 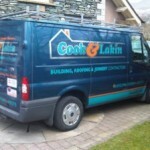 Cook and Lakin have been providing all aspects of building, construction and maintenance services to the South Cumbria and North Lancashire area for over fifteen years. 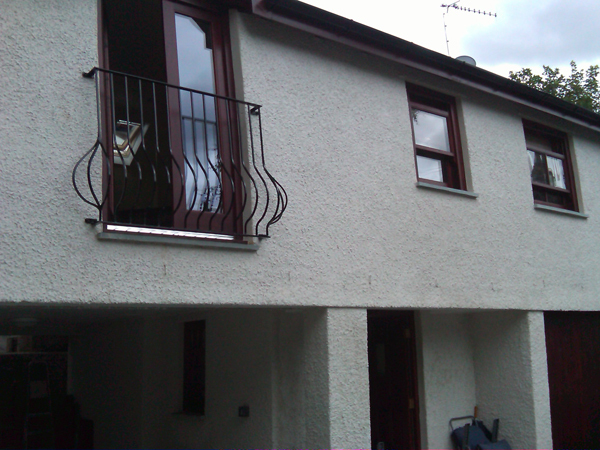 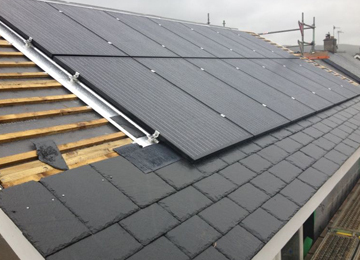 We pride ourselves on our extensive knowledge and experience of your local area and its people, buildings and local characteristics. 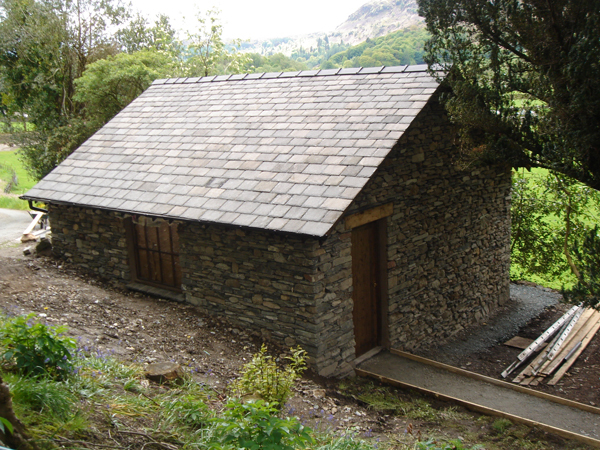 We work with traditional materials and techniques to help maintain the Lake District’s very special charm. 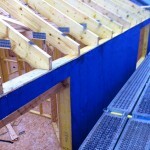 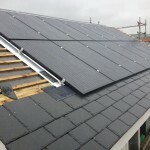 We also work with the very latest materials and techniques to give cost-effective solutions.